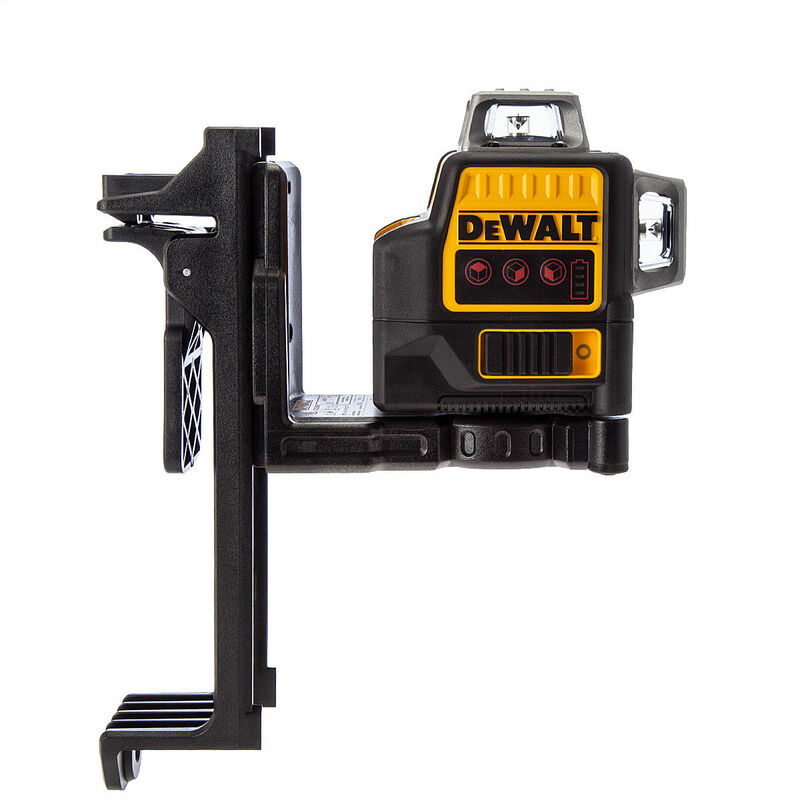 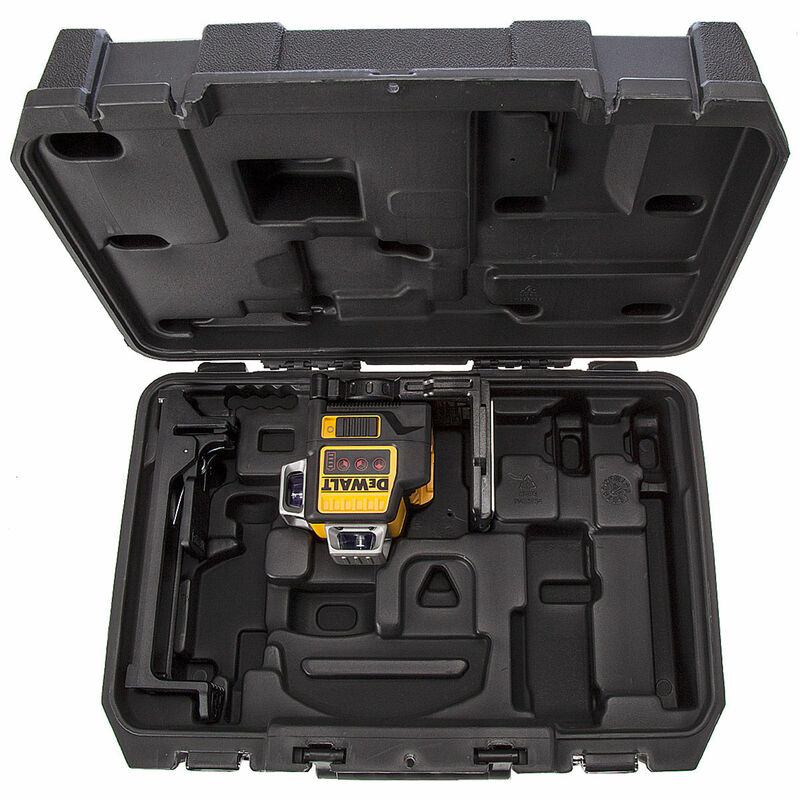 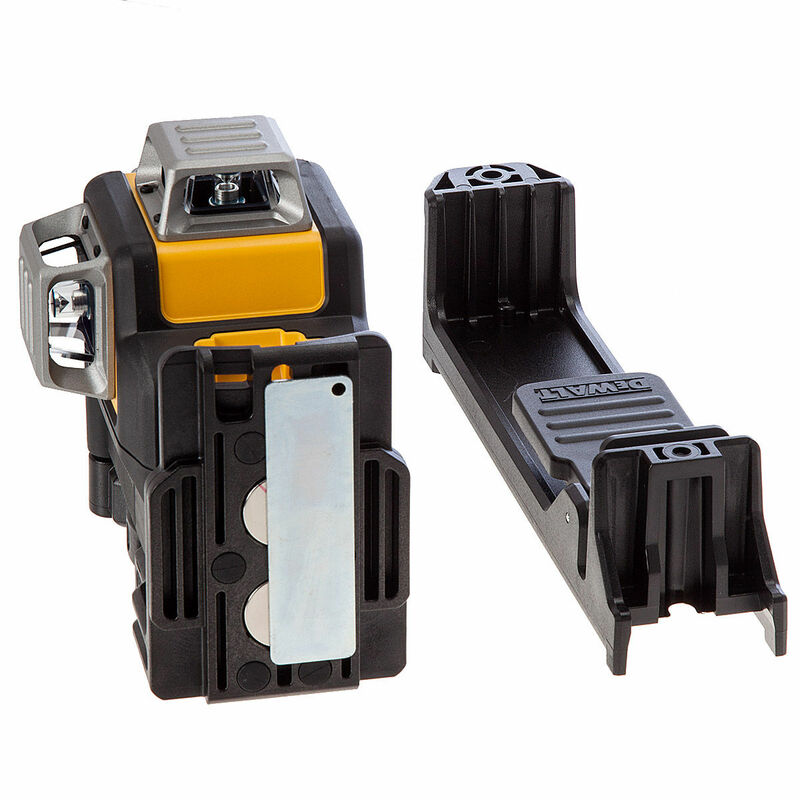 The Dewalt DCE089NR-XJ is a 3 way self levelling 360° multi cross line laser (bare unit) . 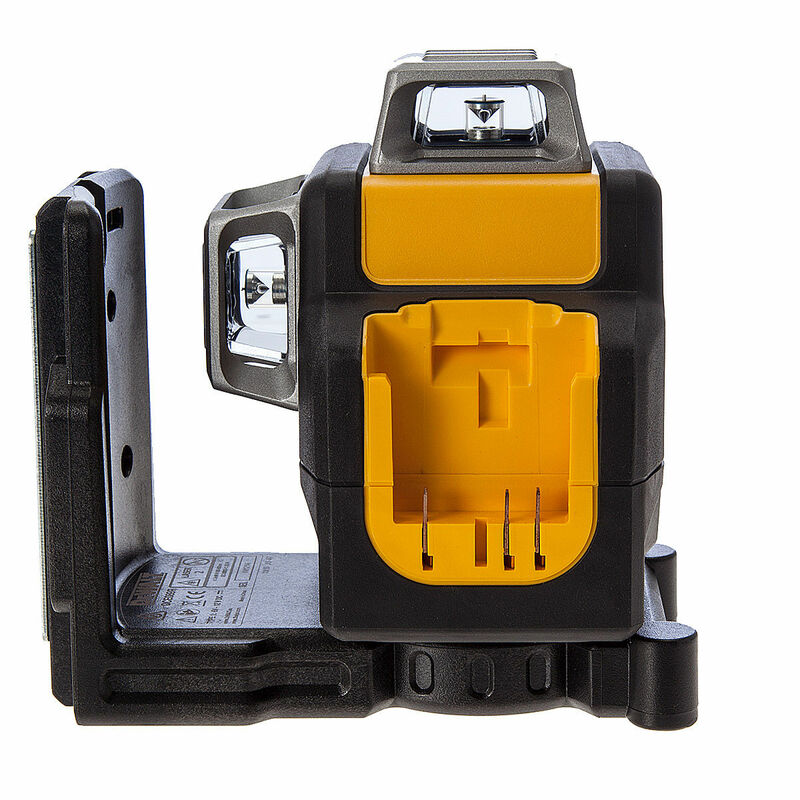 It has the capability to project bright horizontal and vertical lines at 360°. 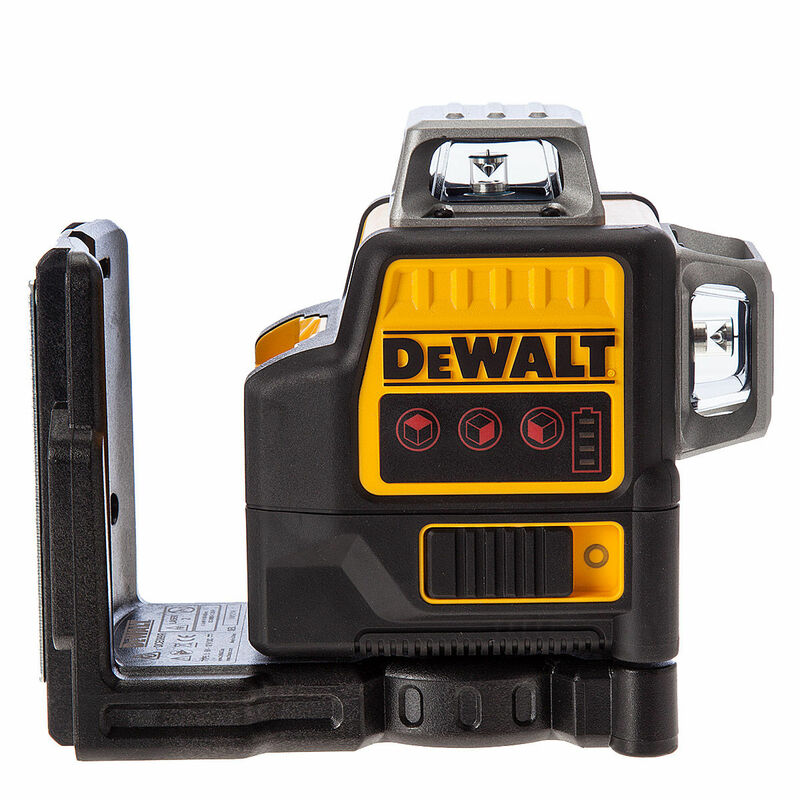 Works with the Dewalt 10.8 volt battery platform.